In the past, also various crafts, apart from vine growing, developed and the potters became the most outstanding of them. Although Modra has no railway what lead to decay of crafts, vine growing and production of majolica still thrived. In 1883 workshop for production of pottery and a school was founded in Modra. 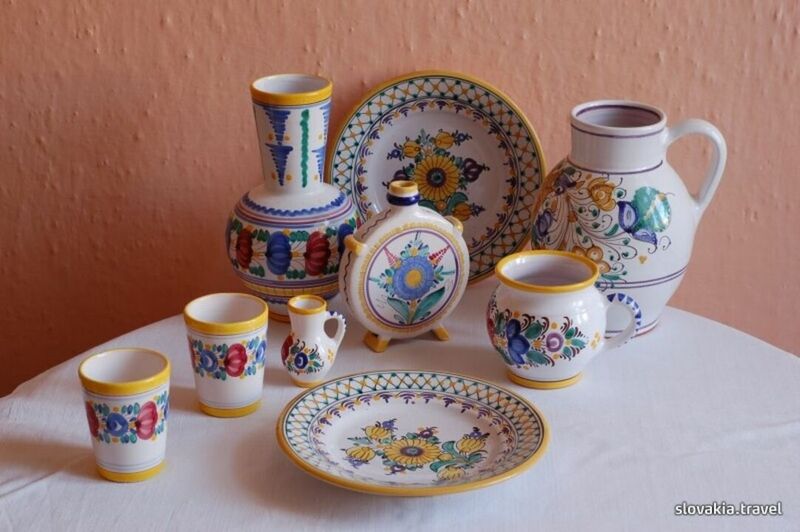 The Slovak Folk Majolica still maintains the old tradition. The local produce, so typical for Modra, is sold in the local plant. It is much sought for both by Slovaks and foreigners. Today, a former building of the manufacture is restored and a new hotel resides here. 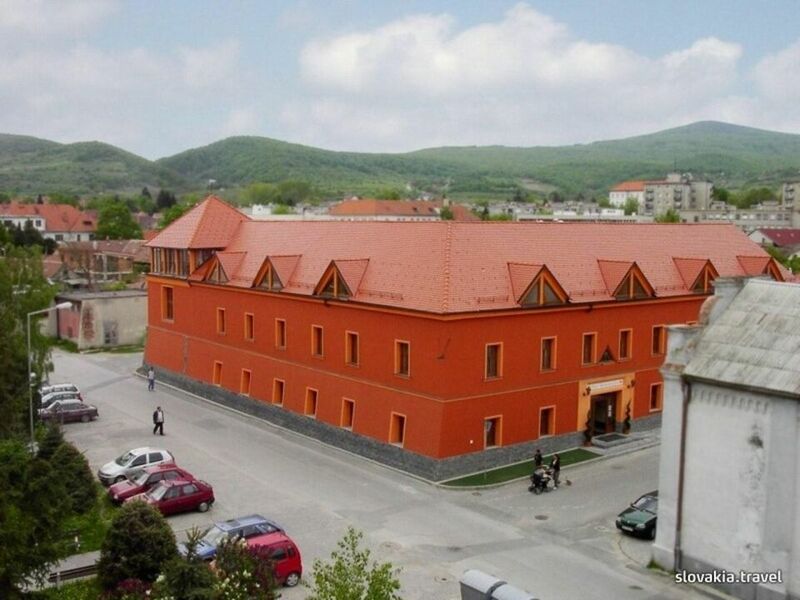 Hotel Majolika is located close to the centre of Modra, and occupies a historic building where once Modra's famous decorative ceramics were produced. It offers free WiFi, free parking and a spa area. Located in Modra’s centre and just 20 m from the city’s main square, Hotel Sebastian offers a restaurant with a summer terrace. There is free Wi-Fi throughout and all rooms have air conditioning. The winegrowing town of Modra, situated below the Malé Karpaty mountain range in western Slovakia is closely connected with Ľudovít Štúr, the representative of the national movement, who spent the last years of his creative life here. Besides the museum, there is his tombstone and two memorials to commemorate his life. Ľudovít Štúr Museum in Modra is part of the Slovak National Museum. It is located in the centre of the town of Modra, in the so-called Emresz's House, which was owned by the family of Karol Štúr's wife and where Ľudovít Štúr spent a great deal of time bringing up his brother's sons after he moved to Modra in 1851. He eventually died in this house on January 12, 1856. Situated in the recreational area Harmonia located only 2 km from the town of Modra and surrounded by the Small Carpathians Mountains, Hotel pod Lipou offers accommodation in modern rooms, a restaurant, a bar, a conference centre, an outdoor summer swimming pool and kids pool, and many other sports facilities. Free WiFi is available in all areas and free parking is possible on site.